There are a few typical home possessions that are commonly stolen, simply because they were not initially secured. These items tend to be overlooked from the protection protocol that more standard items are provided. From residential and commercial, here is a guide on the 5 most common unsecured items. 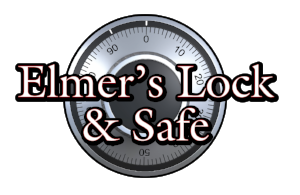 Safe Lockouts - What do you do?